If it was up to us, we’d all fall under the normal skin type and be able to wear all kinds of makeup without worrying about excess oiliness or dry skin. If only. With combination or excessively oily skin, it is even more difficult to master your base makeup because Indian seasons are hardly ever on your side. It’s particularly important that, in sweltering temperatures, you choose makeup products that work for your concerns. You don’t want to use extremely heavy products to mask the oiliness as they can clog your pores. But at the same time, using something very light might not work either, as it can allow excess sebum to come up to your skin’s surface. Enter: water-based foundations. This category of foundations comes with water as its main binding agent as opposed to a cream, oil or gel, which makes it feel light on the skin. It also controls oil production, promoting a fresh face that doesn’t appear tight or dry. 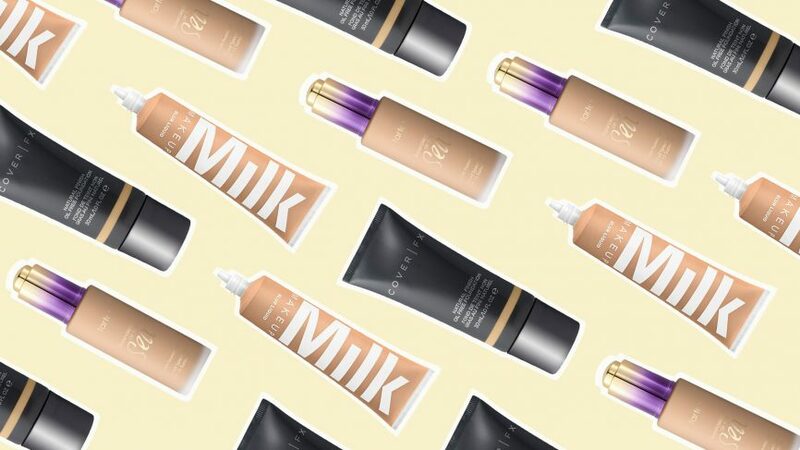 Here’s our edit of seven water-based foundations that are perfect for your oily skin needs. 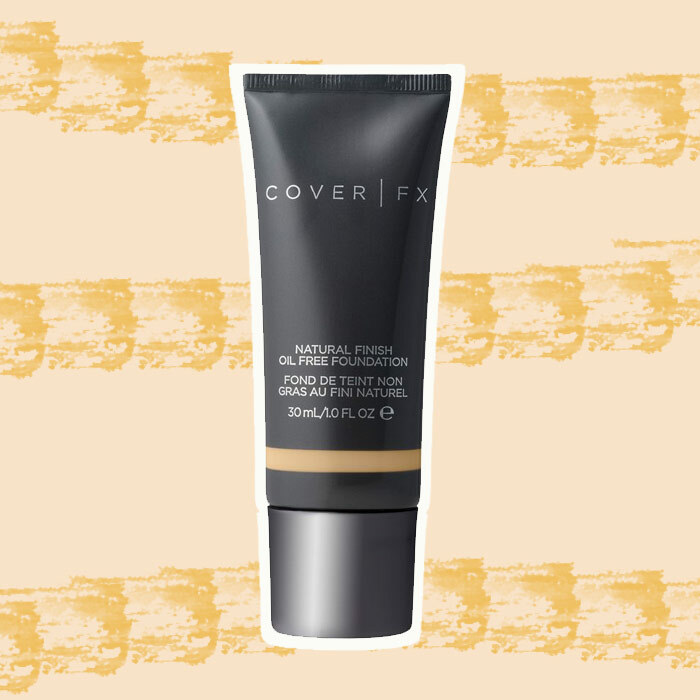 This full-coverage foundation is made of hyaluronic acid and water as its base with no signs of oil at all, which gives it its beautiful serum-like finish. 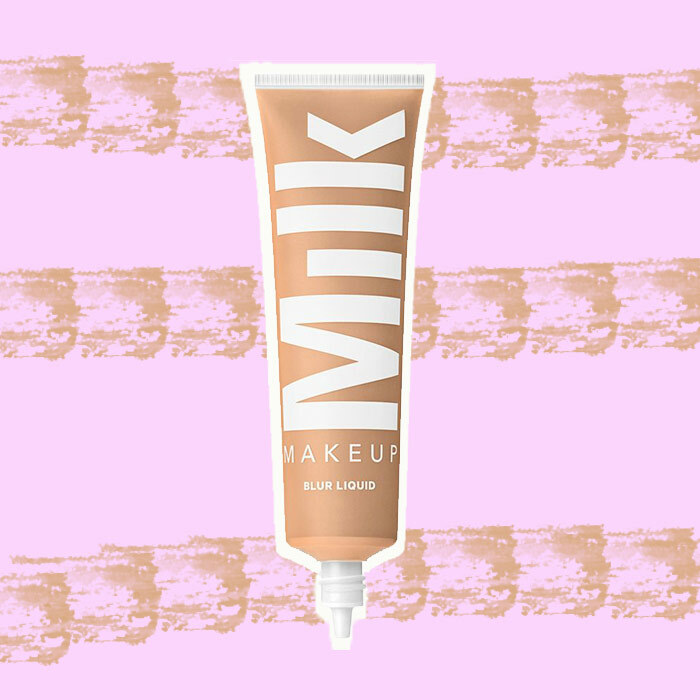 It also helps blur enlarged pores and fine lines for a flawless, matte look. Just because you have oily skin, doesn’t mean you can’t achieve a fresh, radiant makeup look. 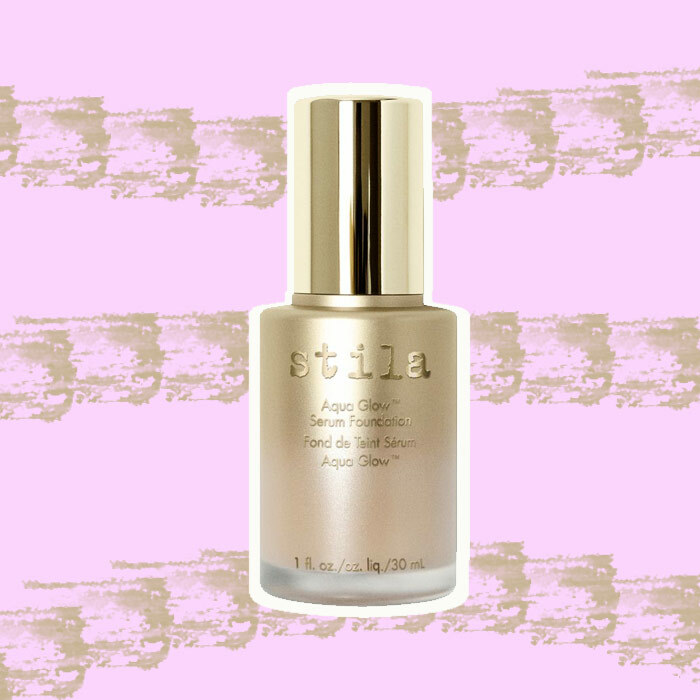 Trust this water-based serum foundation by Stila to hydrate and give your skin a healthy glow while covering all kinds of imperfections—it also comes with hyaluronic acid and minerals that look after your skin. Make sure you start with an oil-control primer to keep the stickiness at bay. Does your makeup routine cover both your face and your body? 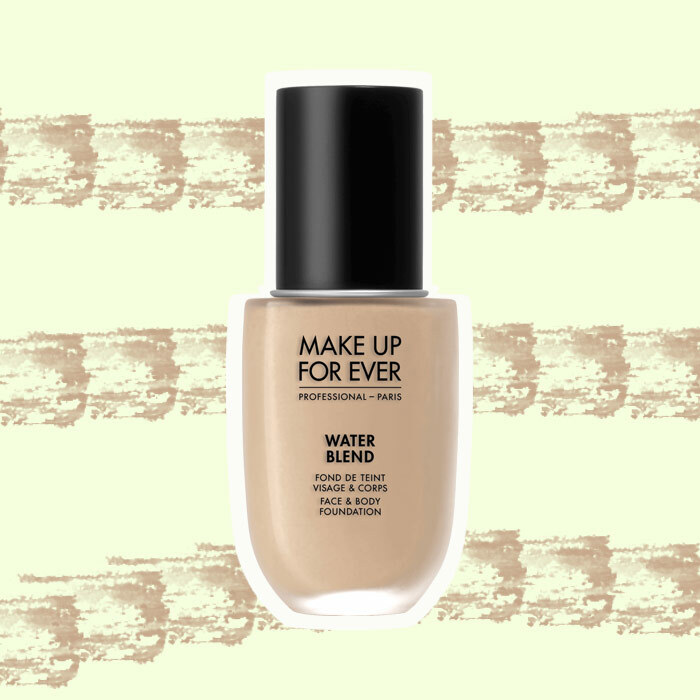 Make Up For Ever’s professional grade water-gel foundation will sort you out. Expect a natural-looking flawless finish and the ability to build up as much coverage as you’d like. PS: It’s also transfer-proof, so you know it won’t ruin your favourite outfit when applied on your body. 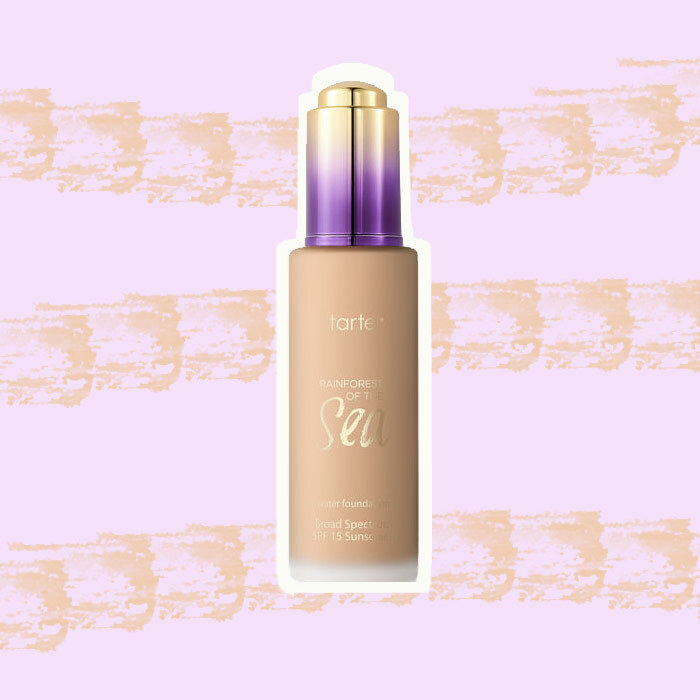 This full coverage foundation comes with the brand’s trademarked Rainforest Of The Sea complex. Loaded with antioxidants, it helps brighten the skin, protect it from free radical damage and keeps early signs of ageing at bay. We love the fact that it comes with a dropper, so you use exactly how much you need at any given time. 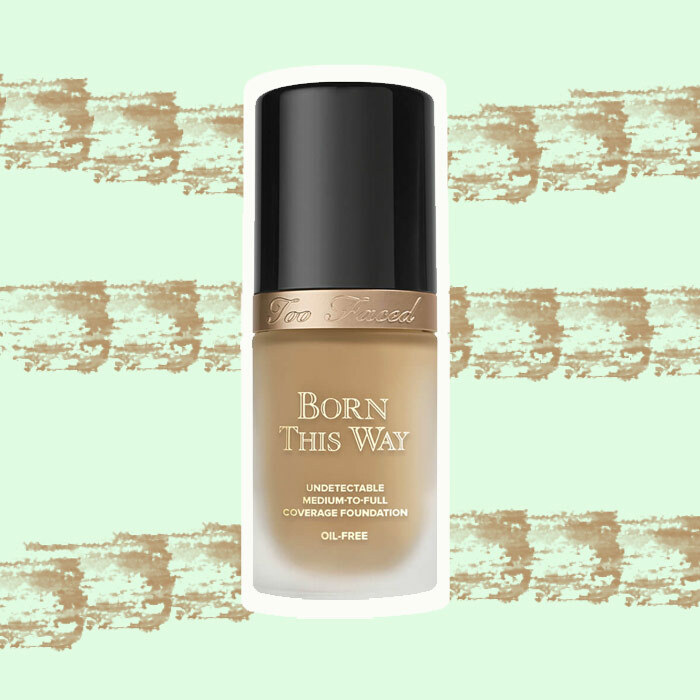 Considering the selection of almost 30 different shades, there’s a good chance you’ll find your perfect one of this incredibly lightweight, full coverage foundation. It’s infused with coconut water, alpine rose and hyaluronic acid, which all work on hydrating your skin without adding any excess oil. 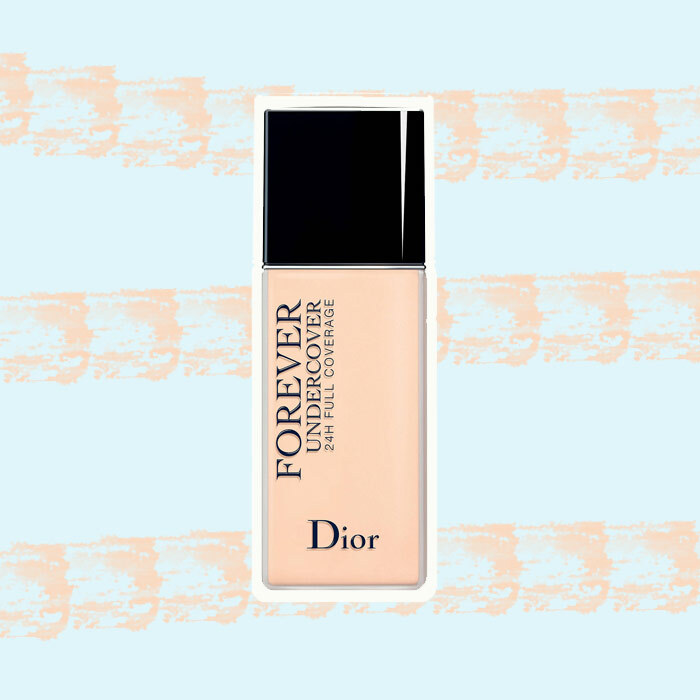 The latest foundation by Dior lasts for 24 hours and covers every blemish and imperfection, while still leaving you with a natural-looking, matte finish. No need to powder up when you’re wearing this lightweight blend. With an impressive 40 shade range that caters to multiple undertones as well, this foundation comes with the benefits of Vitamin C and E to give you a flawless finish without any of the cakey-ness. Next Post: Is goat’s milk the new skincare essential?